Helen was born and brought up in Norfolk before studying History and German at the University of Wales, Lampeter. She then went on to work in finance and business management as a director at 10ofthose.com before training at Spurgeon’s College to be a Baptist Minister. Helen is presently a non-stipendary Associate Minister at Woodside Baptist Church, where she worships with her husband Martin. Helen is passionate about contextualising the gospel and regularly preaches and leads worship. 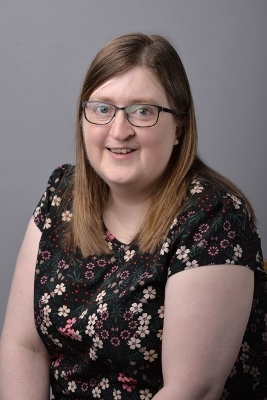 Helen is a part of the senior management team of the College and sees her role as an opportunity to be “in business to do ministry” as she oversees all the business and finance functions of the College. Helen enjoys reading, watching films and walking in the countryside. Copyright © 2018 Spurgeon’s College. Spurgeon’s College is a registered charity no. 1096721 and a company limited by guarantee no. 04418151 registered in England.